Hi Everyone!!! 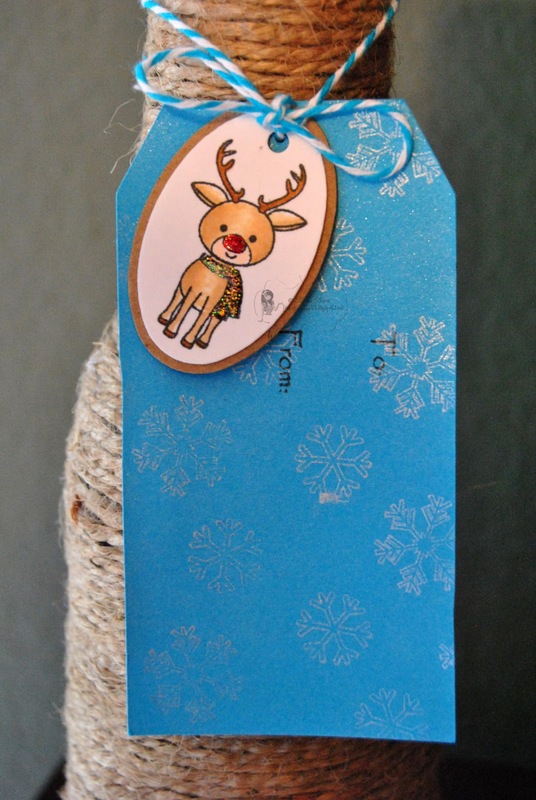 Wanted to share with you this adorable tag Raven from Love 4 Stamps made with our Reindeer Magic and Snowman Kisses set ! 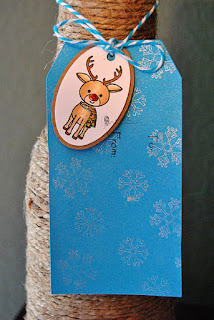 For more information on how this super cute tag was made please visit her at Love 4 Stamps !!!! I love this Raven!! So cute!